Uptime Institute Extends TIER-Ready Program to Edge Computing Sites. Data center trends in 2018. 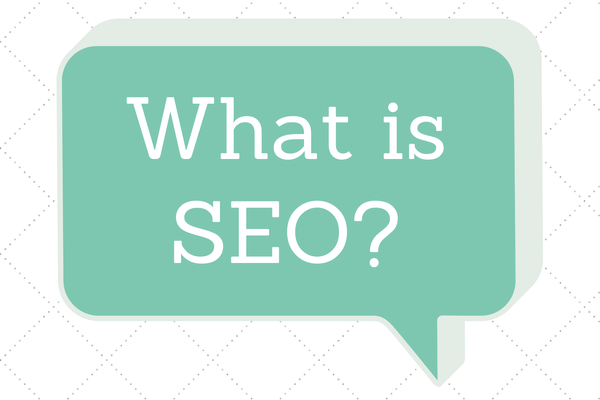 SEO is dead – What’s in the Commonly Prevailing Myths in SEO Industry? 4 Scary Facts About Artificial Intelligence! How An Effective Marketing Strategy Enhance The Revenue Of The Business? Stats: How happy are our social networks?